In response to hardware retailers’ request for more user-friendly flooring products, a.b.e. 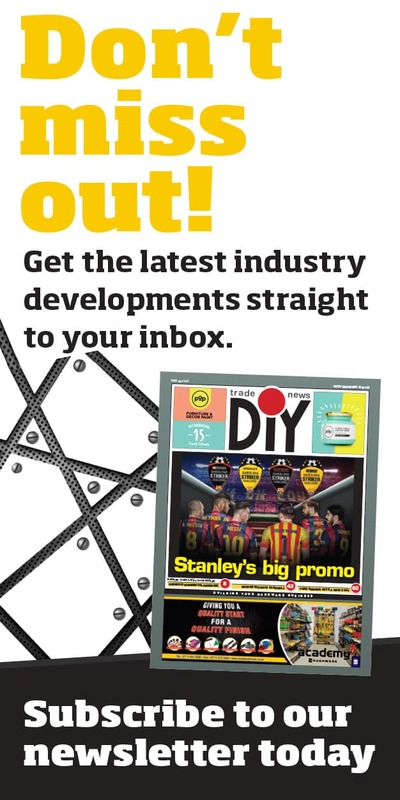 Construction Chemicals – part of the Chryso Southern Africa Group – has re-launched two products which have proved hugely successful in the construction industry particularly for the DIY market. 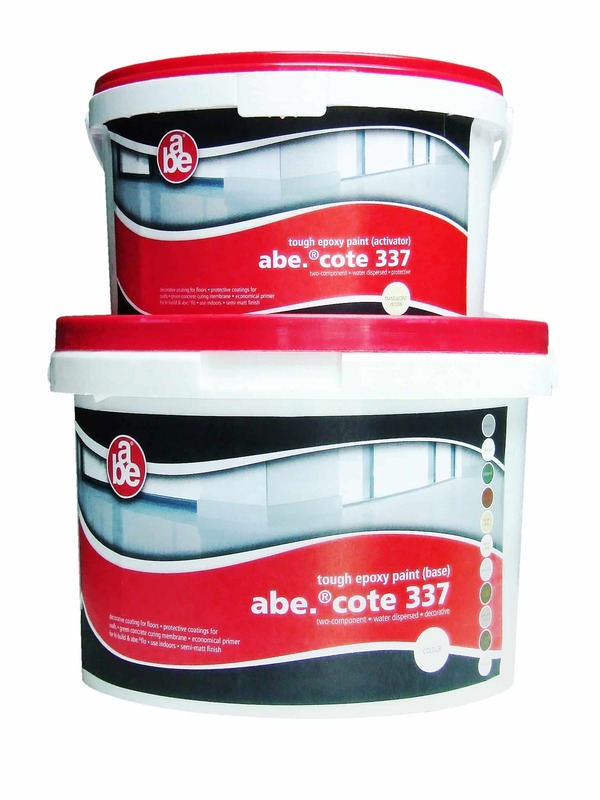 Elrene Smuths, a.b.e.’s Product Manager: Retail, says abe.cote 337 tough epoxy paint, and abe.cote clear polyurethane coating, are now packaged in bright, attractive containers ideally suited to hardware store shelves. 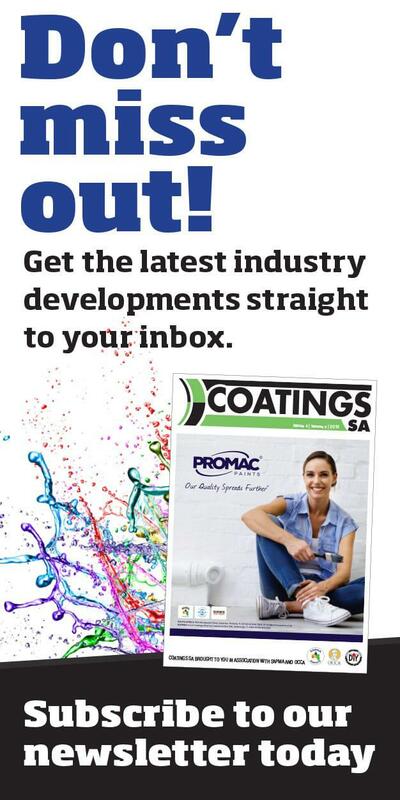 “With environmental concerns increasing among home-improvers, it is important to note both products are water-based and therefore less harmful to the environment than equivalent solvent-based systems,” Smuts states. 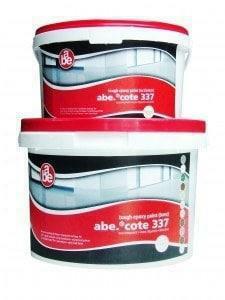 • Unmatched track record in the construction industry. • DIY-friendly, easy to apply by roller.